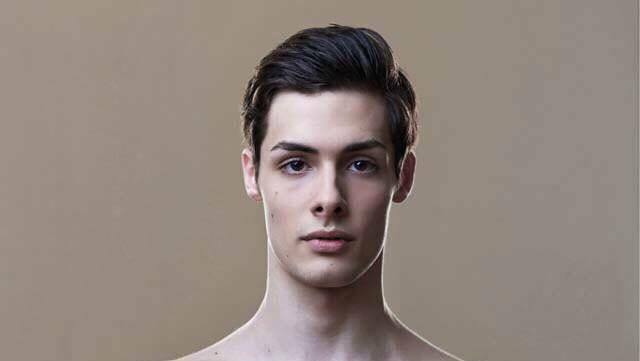 Jacopo Tissi, the young Italian dancer who is starting to make waves, has been offered a contract with the Bolshoi Ballet Company. That’s not something that happens every day. The Moscow company, like all Russian companies, has almost no dancers from outside the ex-Soviet borders. Tissi arrives via the Makhar Vaziev connection, the ex-director of the La Scala company and since March at the Bolshoi. He’d seen what Tissi can do during his last years at La Scala’s school and with the company. 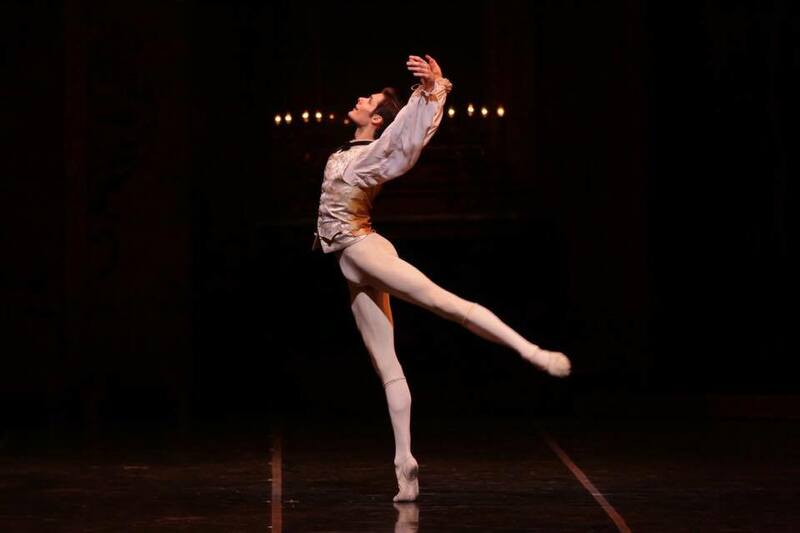 Although after his training at the La Scala Ballet School Tissi left to dance with the Vienna State Ballet for a season, he returned to Milan to join La Scala as an extra company member. Vienna was a wonderful experience both from a personal point of view and professionally. During the season that I was there I remained in contact with Maestro Vaziev and with La Scala and I felt that it was the right moment to return to Milan and embark on a new journey there. From April on there was a moment of transition during the change of leadership which wasn’t particularly productive for me. Frustrating for a 21-year-old dancer who knows that ballet dancers’ clocks tick much faster than those of the rest of us. The story recalls that of Xander Parish at The Royal Ballet who became fed-up with carrying spears, got accepted into the ranks of the Mariinsky, and received the acclaim he deserved. I’d remained in contact with Maestro Vaziev after he left for Moscow and he invited me during the summer break to work for a period with the Bolshoi company. I loved it. There is a lot of opportunity to work and grow artistically and for me it also means being able to continue along the path that began with Vaziev at La Scala. While there he teamed up again with Zakharova to rehearse Le Corsaire and Giselle being that her partner, Mikhail Lobukhin, was away. Of course, she has danced often with Bolshoi Principal David Hallberg who has physical and technical similarities with Tissi. Hallberg is still, sadly, out of action. I will be the first Italian to work with the company, as far as I know, since the Italians who were here during the ‘60s and ‘70s went for the cultural exchange programmes between the two theatres. Tissi came up through La Scala’s school where Russian methods have always been fundamental. The director of the school for thirty years, Anna Maria Prina, who after going through the school herself was part of that exchange programme, studying for two years at the Bolshoi, always made the Vaganova method the basis for the school’s teaching. Now, under Frédéric Olivieri, the school continues to employ Russian teachers. I don’t know at what level I will enter the company ranks, I’ll see when I arrive, but Maestro Vaziev wanted to invest in me and so I will work as hard as I can to learn so that artistically I can grow, which is the most important thing. It’s not the first time I’ve left Milan. Yes, I’ll be leaving a few, dear friends behind, but we’ll keep in contact and I hope to see them from time to time. Jacopo Tissi, Christian Fagetti and Timofej Andrijashenko as the three gentlemen at the party, seemed to be in a ‘anything you can do, I can do better’ mood, instead of trying to work together as a coordinated team. Maybe Tissi, after having played Des Grieux the previous evening, found it difficult getting back into line. Of course, some just don’t belong in line. Congratulazioni! We are proud of you! Caro Jacopo ti ricordo sempre con affetto sono davvero emozionata per il meritato successo Congrats !! Congratultions Jacobo what a great achievement ! What a fabulous opportunity for Jacopo but what a shame we don’t invest more in our talented young artists in Italy. Congratulations Jacopo! Veramente, ti sei meritato questo grandissimo dono grazie al tuo lavoro e al buon Dio che ti ha fatto così, bello e talentoso!